Lazada.vn is part of Lazada Group which operates Southeast Asia’s number one online shopping and selling destination in Indonesia, Malaysia, Philippines, Singapore, Thailand and Vietnam. 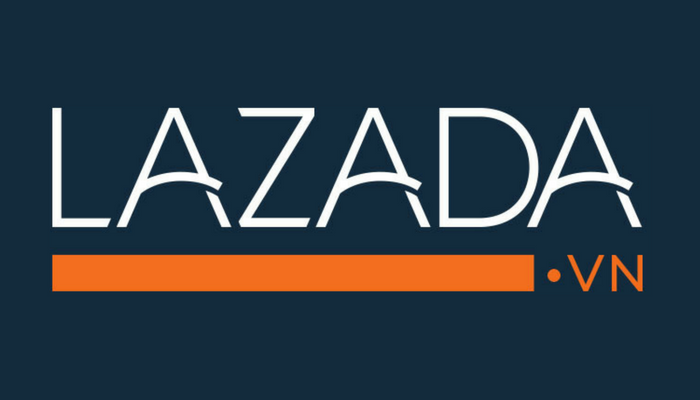 Pioneering eCommerce in the region, Lazada provides customers with an effortless shopping experience and retailers with simple and direct access to the largest customer base in Southeast Asia. Support various ad hoc accounting, reporting and business improvement projects. This ranges from projects within finance to inter-department and inter-venture initiatives. Be familiar with a complex matrix organisation. Please send your application to [email protected] with email subject [Lazada - 042019] Accounting Payable Specialist - Full Name. (*) Note: Please indicate YBOX.VN as the source of recruitment news in your cover letter. Only short-listed candidates will be contacted.